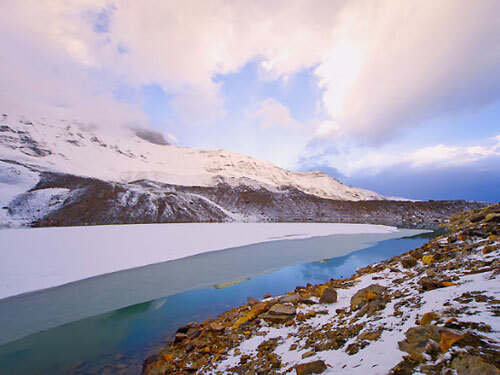 Rajesh Thakur - Mountain Advice Adventure Travel. RECOMMEND Me Now. we trekked to dodital..it was a beautiful trek but what made it more beautiful and comfortable was Rajesh's hospitality , the way he guides and takes cares is very nice !! we had an amazing time during the trek , he took care of each and everything ! He is very caring and dependable. This was my first trek.. but he was so helpful that i never felt low. So my blessing to rajesh and his whole team. Looking forward to go for many more treks with you and your team. We went on the Gaumukh-Gangotri-Tapovan with Rajesh Thakur and his team. The team led by him was very co-operative, sincere, sympathetic, honest and punctual. All the qualities of his team members has been acquired by the wise leadership of Rajesh Thakur. 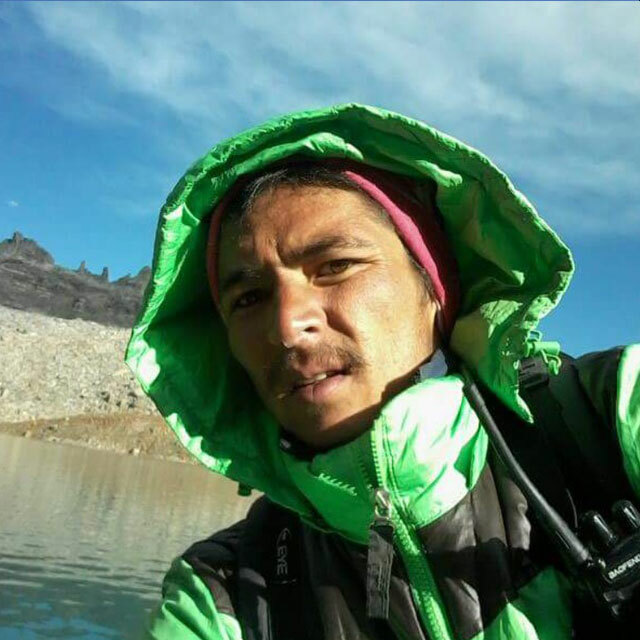 Rajesh Thakur is a young and mature mountaineer and a trekking guide. The first impression you get when you see him is a sense of responsibility which he emanates. A very grounded mountaineer, he has completed his graduation in arts (BA) from SDSUV university. He says he wants to pursue a post graduation and after which he wants to spend time writing about the mountains and its people. 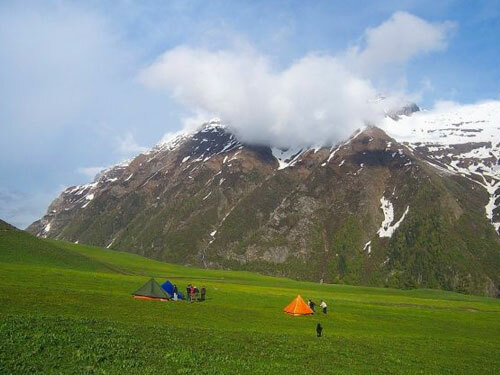 Rajesh started trekking when he was 19 years old, when he did Dodital. He started as helper, became an assistant guide and now handles things independently. He has worked side to side with sherpas who have summited Mt Everest, he did Bandarpoonch and Stok Kangri with them. 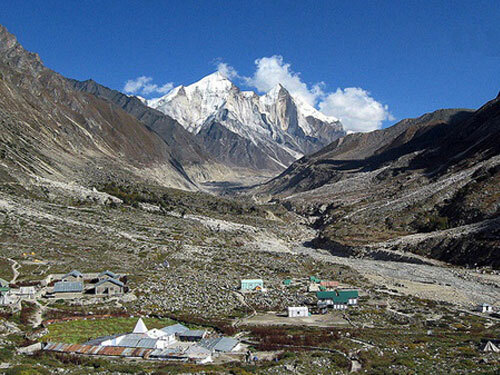 His favorite peak is Bhagirathi-III, because he says the first ascent of this was by an Indian. Rajesh was involved in the relief work during the floods in Uttarakhand in 2012 and in the rescue in Gangotri in 2016. He actively looks to use his skills and abilities to help people when any situation arises. 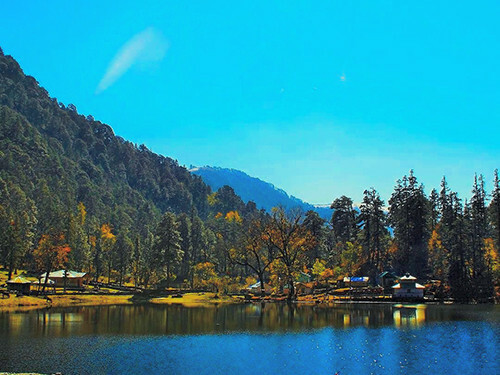 Rajesh says - "The mountains have a big role to play in our lives and thats why I love them." He fondly remembers a 70 year old client of his, who summited Stok Kangri 3 times and he says he was fortunate to have been there with him for 2 of those 3 summits. As a kid he says he loved to play cricket!